Growing the UK economy lies at the heart of everything we do in the Department for Business, Innovation & Skills (BIS) - and everything we do across the wider Civil Service. Even if your day job may not appear to be directly linked to growth, we are all involved in creating the best possible conditions for growing the economy and creating jobs across the UK. The UK has one of the strongest rates of growth in the developed world. In 2015 the World Bank ranked the UK sixth out of nearly 200 countries for ease of doing business. We can all be proud of the contribution we have made to improve the business environment across the country. I know we will continue to make a real difference as we face the uncertainties, challenges and opportunities that lie ahead. For the Supporting Growth Award in this year’s Civil Service Awards - celebrating the great work of civil servants across the spectrum of public service - we’re looking for nominations from teams whose work has the potential to improve productivity and contribute to sustainable growth. You will need to describe what economic challenge your work was intended to address alongside evidence of long-term, positive and tangible economic impacts. Full details for nominating can be found here. 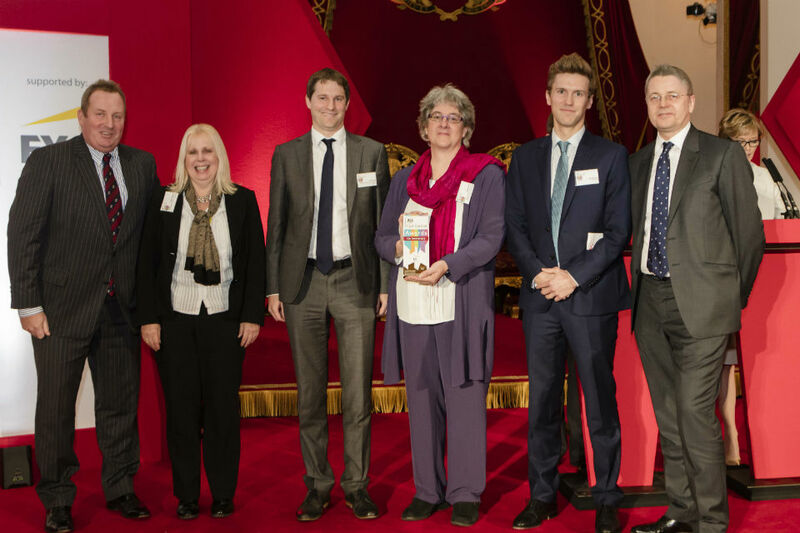 Last year, the Cities and Local Growth Unit, a partnership between three departments (Cabinet Office, Communities and Local Government, and Business, Innovation & Skills), won the Supporting Growth Award. You can find out more about their potentially multi-billion-pound growth achievements here. This year, your team could be the winner. So, give yourselves a chance - and good luck! Nominations close on Friday 15 July. 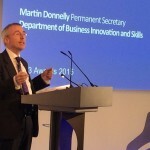 Follow Martin Donnelly on Twitter: @MDonnellyBIS. New award for customer service - let’s hear it for the 70%!